With the sun soaring overhead, the temperatures warming up nicely and colourful festivals taking place in almost every city, town and village, Easter is a wonderful time to be on the Algarve. At Eastertime, fairs are put on across the region, where you can sample gastronomic delights unique to the region, such as almonds covered in chocolate or sugar and traditional ‘folares’, sweet or savoury Easter bread topped with a hardboiled egg still in its shell. In the traditional Algarve town of Tavira, an annual Triumphal Procession takes place on Palm Sunday. The colourful procession starts at the church and makes its way through the streets, parading past throngs of onlookers, until it eventually finishes back at the church. Holy Week is celebrated with deep Catholic significance across the whole of the Algarve. Religious ceremonies are re-enacted, including the crucifixion of Jesus Christ on Good Friday, the ascension to Heaven on Holy Saturday and the Resurrection on Easter Sunday. 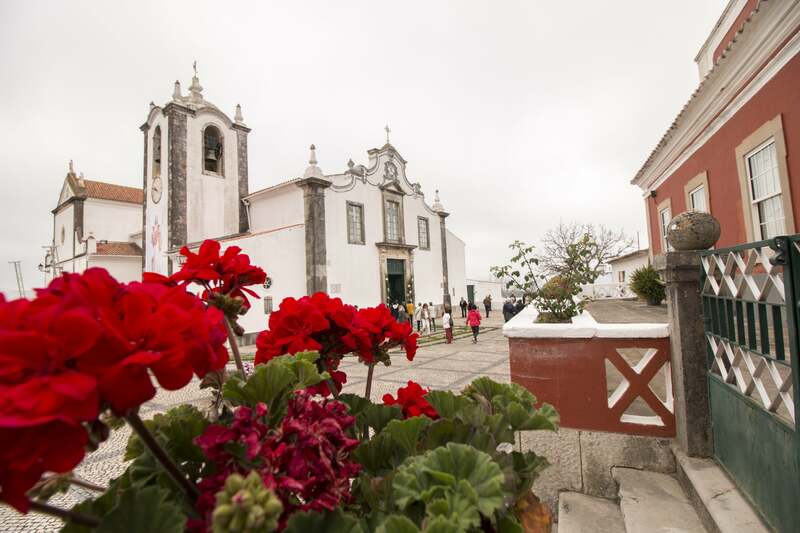 The Festas das Tochas Floridas – Flower Torches – is celebrated each Easter Sunday in the town of Sao Bras de Alportel. The streets of this characterful town are carpeted in flowers and petals displayed in intricate patterns. The region’s bustling city of Faro is an enchanting place to be at Easter when the Carnation Revolution is celebrated every year. On April 25, 1974, the peaceful revolution marked Portugal’s liberation from a 40-year dictatorship. This emotional festival involves locals singing Grandola Vila Morena, the song originally sung by the leftist folk singer Zeco Afonso. With such vibrant, traditional, unique and meaningful events, carnivals and festivals held across the whole of the region, Easter is the perfect time to experience the Algarve at its most authentic, traditional and enchanting.